I've been thinking about writing this post for a while but couldn't narrow it down to just 10 products so I decided that I'll write another post soon on my top products. 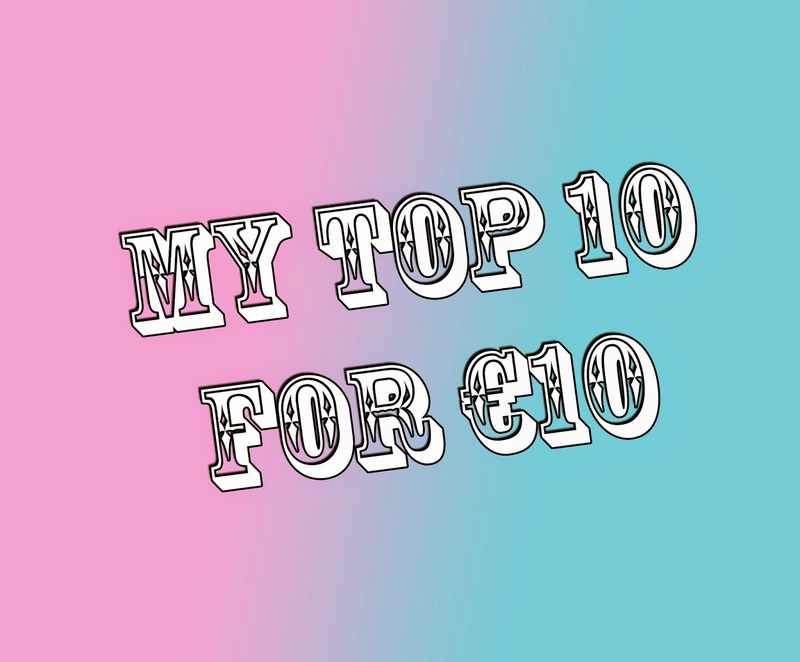 Here's the list of my top 10 for €10 or under and how much they cost. I love these little kits because they're so handy for contouring and are so cheap compared to other brands that are selling contour kits at the moment. The kit comes with a mirror and 2 powders: a light powder for highlight and a darker colour for contour. You can buy these kits in fair or medium and they retail for €7.59 from Boots, you can buy them here. This is my holy grail when it comes to powders and I have yet to find one to beat it. 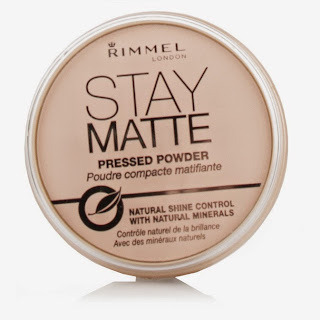 The Stay Matte powder stays on absolutely all day long and doesn't budge unlike other powders in the same price range. I use the shade transparent every day and then if I'm going out I'll put some bronzer over it to give me a subtle but darker colour. This powder retails for €5.99 and is well worth the money, you can buy it from Boots here. These two lipsticks are possibly my favourites in my lipstick collection. 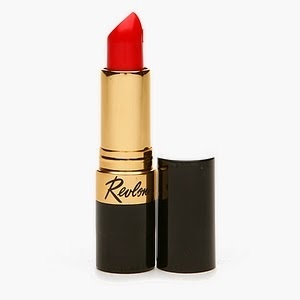 Fire & Ice is a beautiful bright red colour and is one of my favourite red lispticks if not my favourite red lipstick that I own, and it's one of those red lipsticks that suits every skin tone. 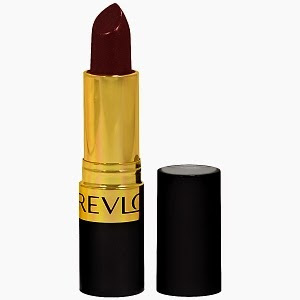 Black Cherry is a dark and deep purple colour and IS my favourite lisptick that I own. 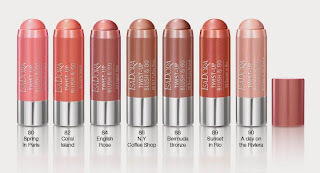 These lipsticks have great staying power and last ages so they're well worth the money! You can buy them from Boots here. This makeup setting spray is great for keeping your makeup intact when you have a busy day or are heading out for the day. You can get the spray in a matte or a dewy finish which I think is great. 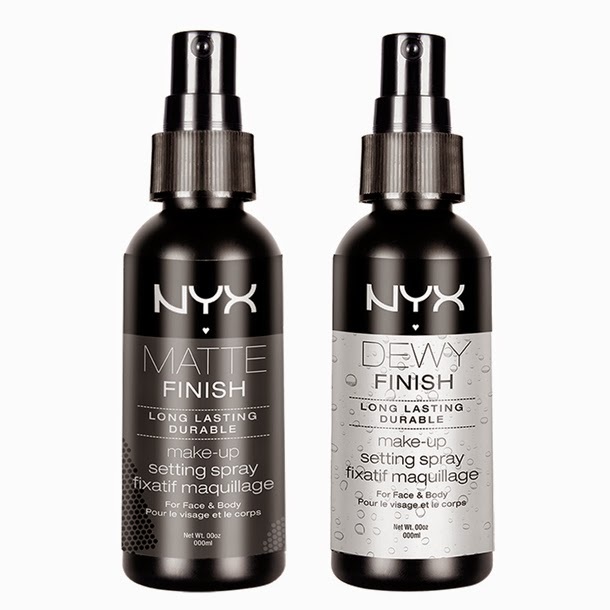 I find that this spray works really well and definitely improves the longevity of my makeup whenever I use it. 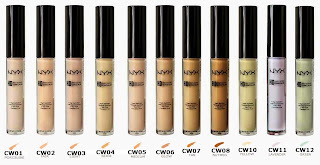 You can buy it from any NYX stand or can buy online from Sam McCauleys here for €9.99. 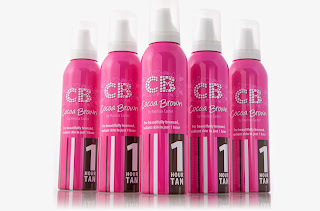 Almost everyone these days uses fake tan and for a natural, bronzed glow I love Cocoa Brown One Hour Tan. You can immediately see the colour start to develop on your skin the minute you put it on and as it darkens you get a lovely bronzed look, a must have for everyones makeup bag! 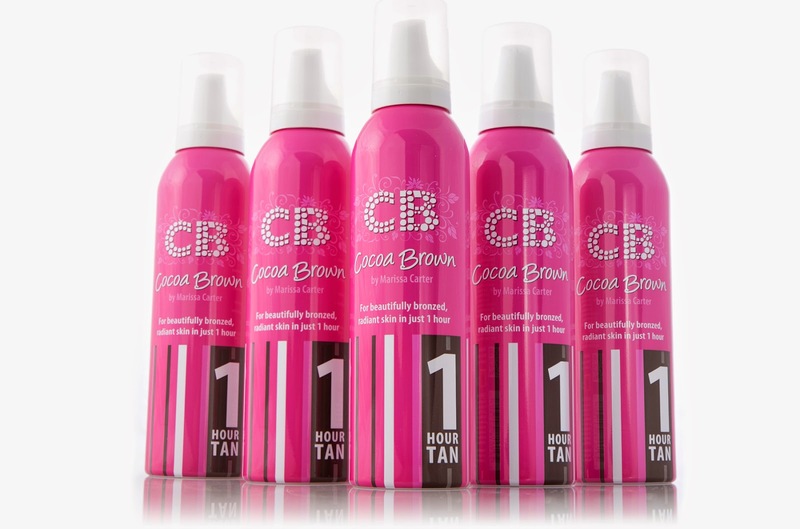 Cocoa Brown products are available in most Penneys stores as well as most pharmacies or you can order it online from Sam McCauleys here. 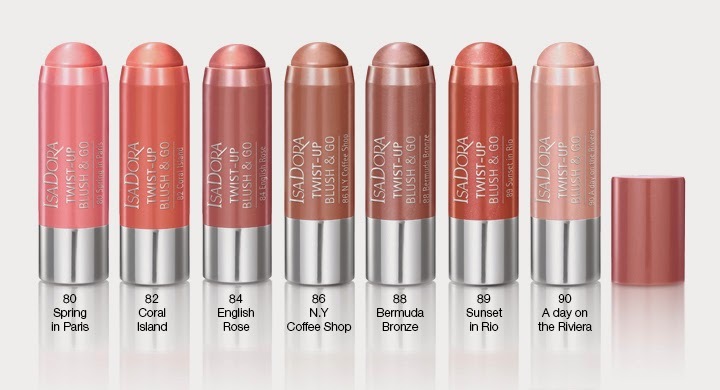 These Twist Up Blush & Go look extremely similar to Clinique - Chubby Stick Sculpting Contour Sticks but of course are only a fraction of the price. I bought one of these sticks from Isa Dora in the shade 90. A Day on the Riveria and find it perfect for highlight. It has a lot of glitter in it so it's not for everyone but I think it's a very pretty highlighter that's great for the money. I got mine on sale in a local pharmacy for €7.99 which in my opinion.. was an absolute bargain. 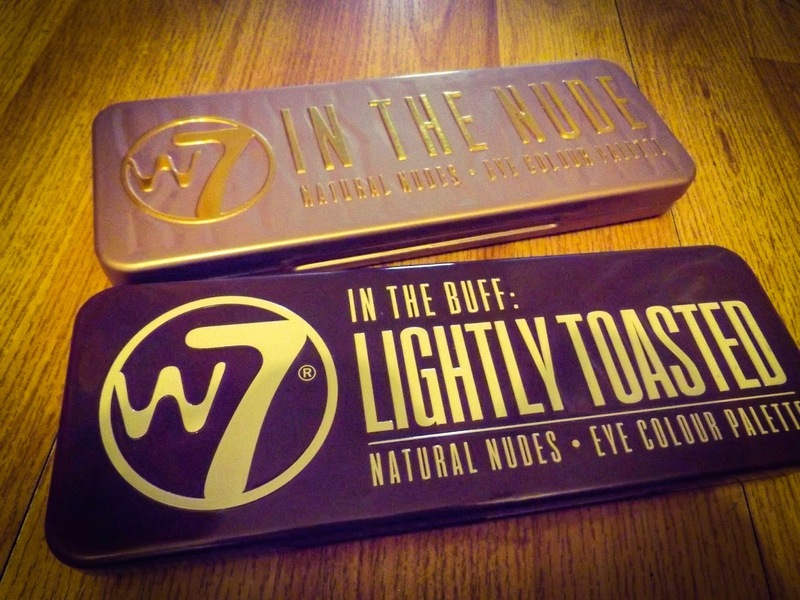 If you have read my blog before you'll know that I'm absolutely loving the W7 Makeup brand lately because their products are great and oh so affordable! The W7 Eyeshadow Palettes are in my top 10 because they're brilliant. For €7 - €10 you can get 12 beautiful shades that will last ages and are extremely similar to the Urban Decay Naked Palettes might I add. These eyeshadow palettes have become widely available in recent months due to the demand for them so you're more than likely to find them in your local pharmacy or you can order them online from cheapcosmetics.ie. I recently ordered this gorgeous brush set on eBay and was so impressed when I got it. 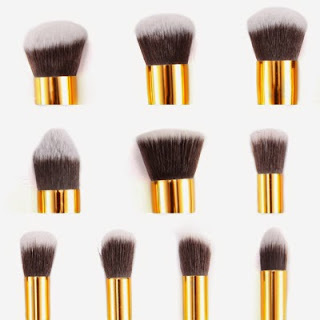 These brushes are perfect for anyones makeup bag because all of the brushes have multiple uses. You can buy them in a range of different styles and I know many websites have started selling them lately. Many companies have been buying these brushes unbranded and then branding them with their own stamp and selling them as their own for a much higher price. I bought mine unbranded from eBay for just under €10 and they were well worth the money. See these brushes and similar brushes on eBay here. 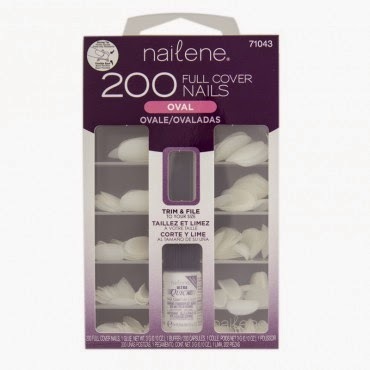 Rather than being someone that buys tonnes of different nail sets and spends a fortune I buy these Nailene False Nails every so often. You get a box containing 200 nails, a bottle of nail glue (which is great) and a small nail file. The nails are clear and you can paint them any colour you want making them look even more real. A must have if you're someone that loves having their nails done! 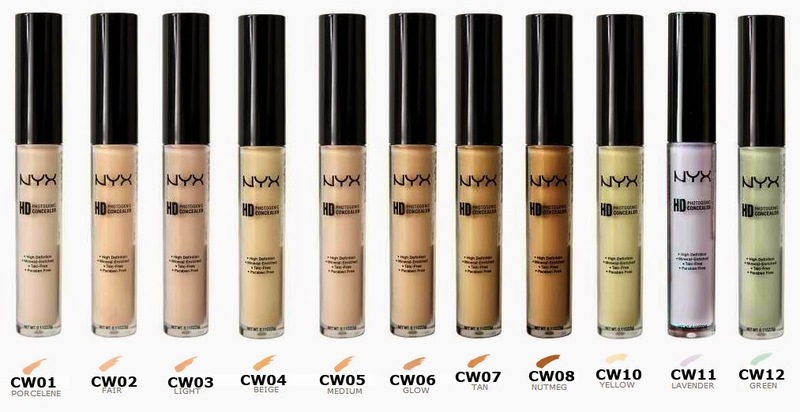 They're available from Boots for just €9.99, buy them here. If you have any suggestions on posts you'd like to see in the future please let me know in the comments below!